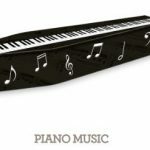 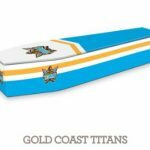 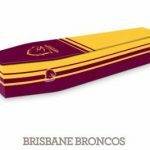 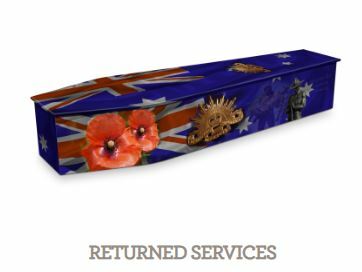 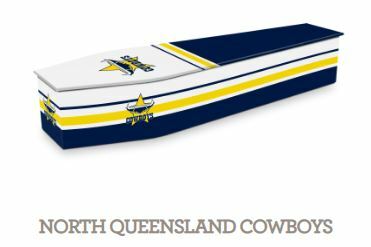 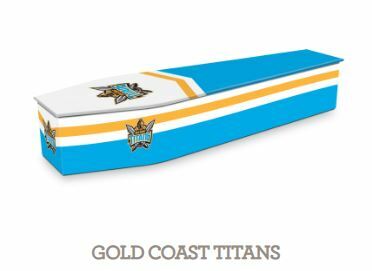 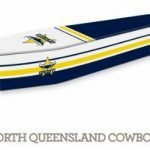 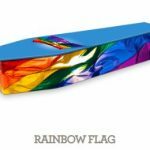 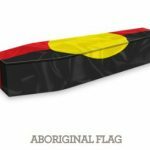 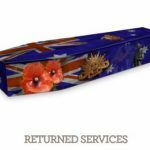 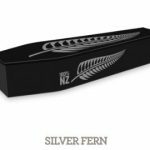 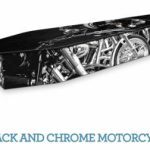 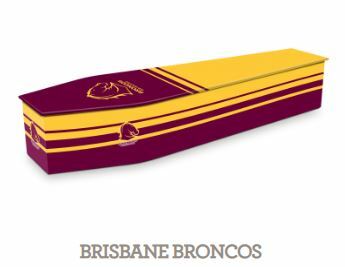 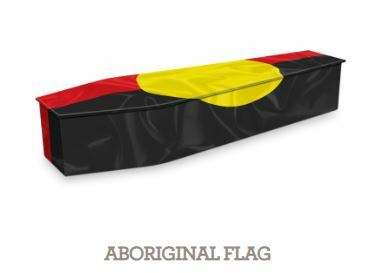 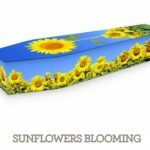 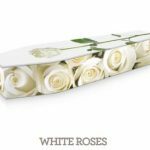 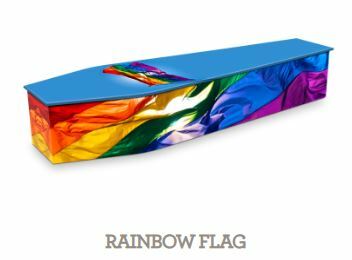 Expressions: giving you the opportunity to have a stunning image-wrapped coffin. 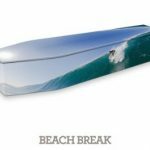 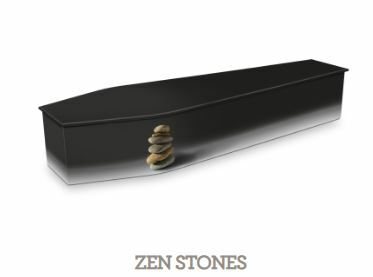 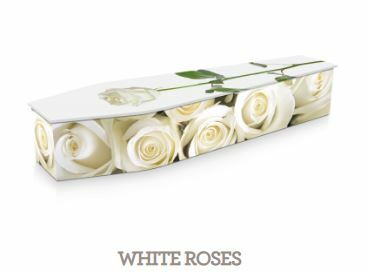 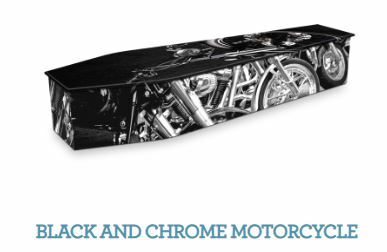 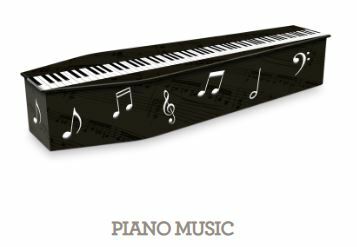 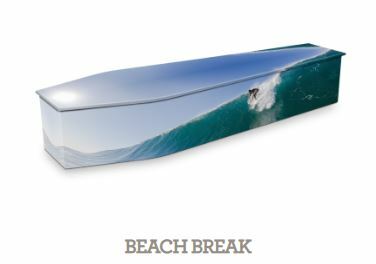 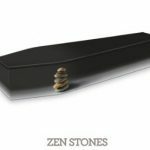 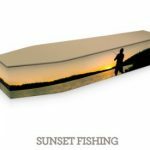 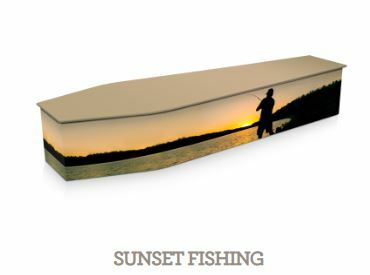 You can create a personalized, imaged-covered coffin. 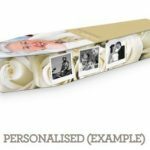 Choose from a range of existing designs or supply your own photos that reflect your loved ones personality, interests and joys experienced in life. 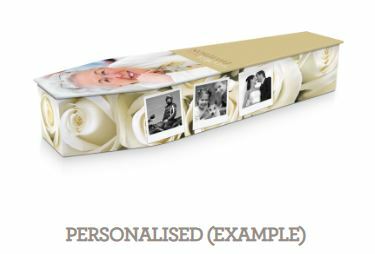 Personalized Expressions: family supply 1 to 5 photos of your loved one or you can come up with a basic idea or theme for the design. 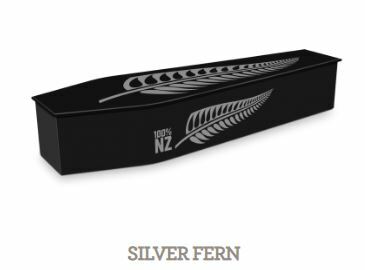 It gets sent to the Expressions team. 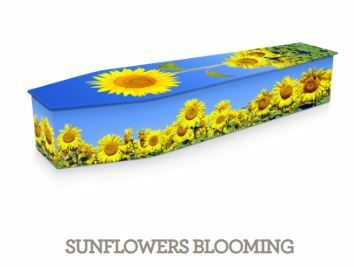 Your design will then be created and a proof will be sent for your approval before production.